Austin used to have a Husqvarna motorcycle dealer (Napalm Motorsports) but they went out of business in 2017. Since then, if you wanted to buy a new Husqvarna motorcycle or get service on a Husky you already owned, the closest dealer was Munn Racing, a two-hour, 100 mile drive away. Certainly not an ideal situation. The great news is that Austin has finally gotten another Husqvarna dealer. 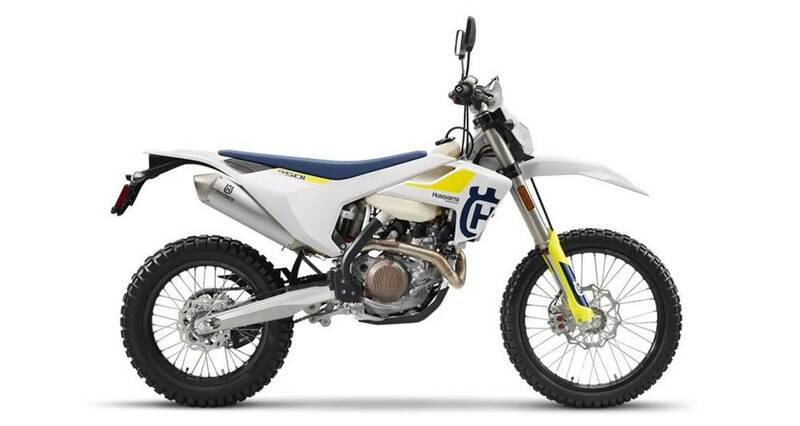 Austin’s well-respected and long-time KTM dealer, TJ’s Cycle, has picked up the complete Husqvarna line of motorcycles. If you live in central Texas and have been lusting after those awesome Husqvarna motorcycle now is your chance to get the bike you’ve been dreaming of and to do so from a local shop.